Assembly London (www.assemblyhotels.com) has launched its ‘Get Up & Go’ package encouraging hotel guests to get up, get active and explore the city. Perfect for energetic individuals looking to get increase their fitness activities in 2019, the package delivers an energy boost for guests, aimed to set them up for the day before they pound the streets. Start the day with an early morning fitness class that’s sure to get the blood pumping at the new Rathbone Square site of boutique gym brand Digme Fitness (www.digmefitness.com). 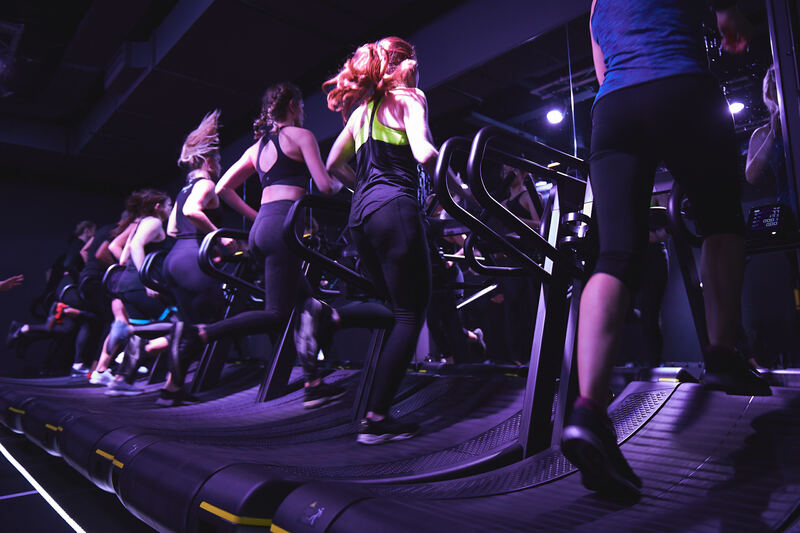 Choose from four classes including the heart pumping ‘Matrix Run’ (a full body hiit workout) and the sweat inducing ‘Ride’, Digmee’s signature spin class – both aimed to get the endorphins going and the calories burning for hours. Then move on to a healthy breakfast at B&H Garden Room where guests can choose from a range of nutritious options from the Breakfast Bar and A La Carte menu. Assembly London’s front of house team are also on hand around the clock to help plan your staycation or city adventure. They’ll provide a real local’s guide to London by letting you know their favourite secret hang-outs, under-the-radar quirky hotspots and buzzy eating joints. After a day of exploring, an Assembly room is the perfect place to kick back in. Designed to re-charge, the rooms are stripped back and equipped with the very best of the basics. You’ll get a super-comfy bed, soft fluffy pillows, a walk-in power shower, incredible sound proofing, cooling air conditioning and super strong, free WI-FI. Prices for the “Get up and Go” package start from as little £160. Are you ready to start your staycation now?